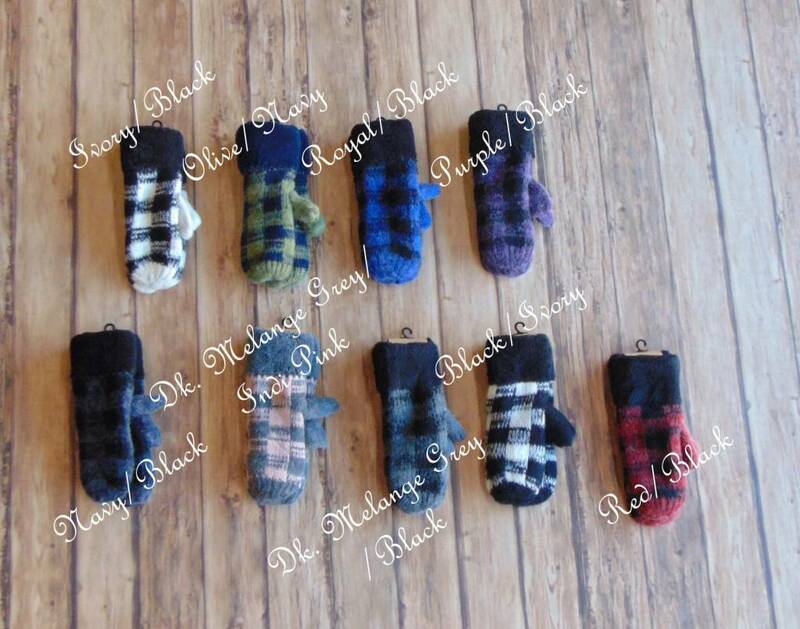 Buffalo Plaid Fleece Lined Mittens - Stori Anne Co.
100% Acrylic. Fleece lined mittens with a buffalo plaid knit. A great classic to keep you cozy as the temps drop!